Search for Scallop,Scallops news on SeafoodNews.com. SeafoodNews.com, the most widely read seafood industry news in North America. The search returned 27 results. Dec 5 - ANALYSIS: Will Retail Features Keep Increasing Heading into the Holiday Season? 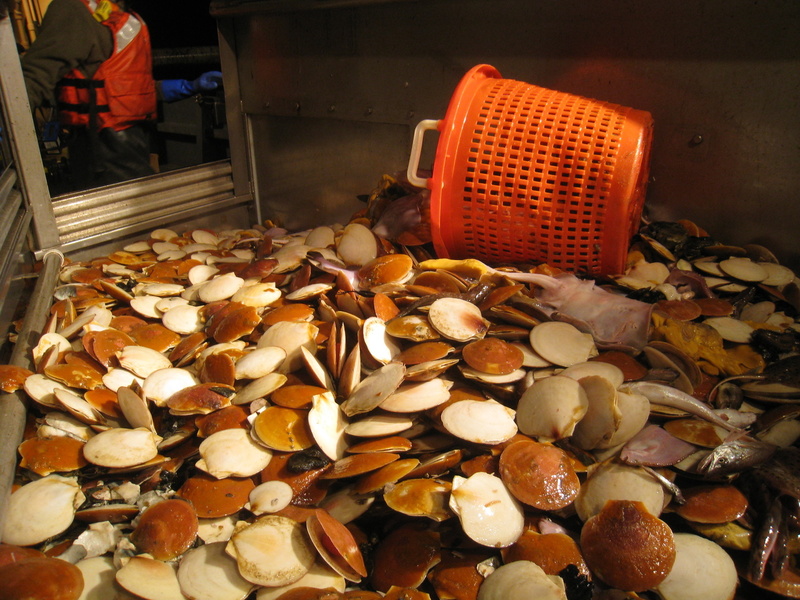 Nov 12 - 1,300 Fishermen Wanted First New Scallop Licenses Since 2009. Only Four Got Them. China has become a huge and lucrative market for many worldwide seafood suppliers, including Canada. 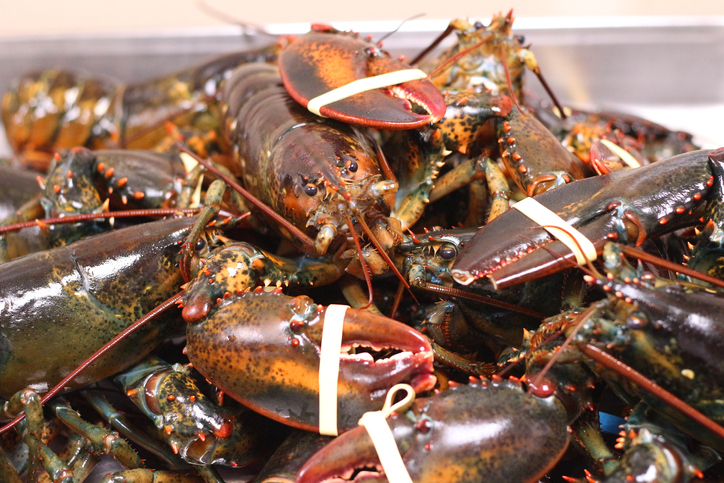 As statistics show, this Asian country has become the second largest importer of live lobsters from New Brunswick, Canada. Thanks to foodies from China, the county’s seafood trade is said to have jumped from $20 million in 2015 to $100 million in 2017. Watch the latest Seafood News Weekly Recap with host Amanda Buckle. This week on the video we talk about Ocean Beauty Seafoods partnering with Findus; Wendy's North Pacific Cod Sandwich; Trident being targeted by the EPA; and NOAA setting specifications for fishing year 2019. Alaska topped the U.S. in commercial fisheries landings and value in 2017, according to the latest Fisheries of the United States 2017 report released this week by NOAA. While Alaska's 6 billion pounds of landings generating $1.8 billion led the nation, fishing and seafood consumption increased across the board last year. Landings and value of U.S. fisheries continued a strong, positive trend, according to NOAA. Fishermen landed 9.9 billion pounds of fish and shellfish in 2017, while the U.S. imported 5.9 billion pounds of seafood, up 1.6 percent. Join Seafood News staff writer Amanda Buckle and Urner Barry seafood market reporter Lorin Castiglione for a new episode of the SeafoodNews Podcast. 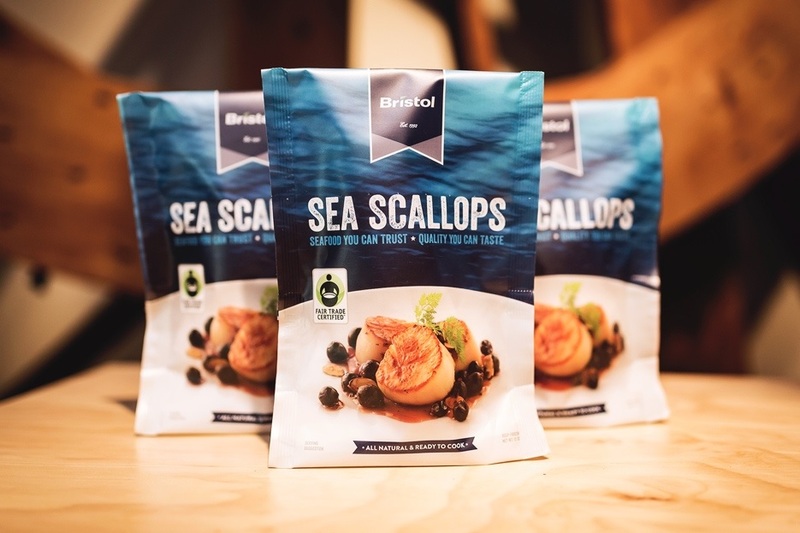 This week on the podcast we take a look at seafood retail features, discuss the 2019-20 scallop plan, talk about Thai Union's Lobster Lab and much more. ANALYSIS: Will Retail Features Keep Increasing Heading into the Holiday Season? 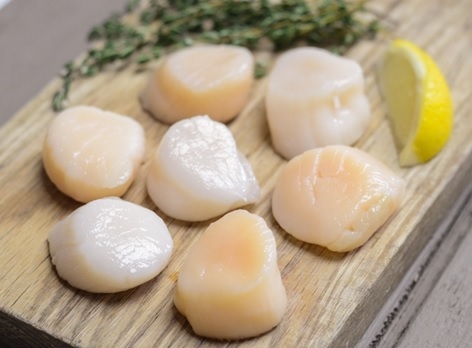 1,300 Fishermen Wanted First New Scallop Licenses Since 2009. Only Four Got Them. The state has chosen four fishermen from eastern Maine from almost 1,300 applicants who sought the first new scallop fishing licenses to be issued in Maine in the past nine years. The Maine Department of Marine Resources held a lottery this week to determine who among the nearly 1,300 applicants would be allowed into the lucrative scallop fishery this coming winter. Japan plans to significantly increase the volume of fish and seafood imports from Sakhalin and Kurile Islands during the next several years, according to recent statements by some Japanese business officials and senior officials of the Russian Federal Agency of Fisheries (Rosrybolovstvo). This is Fish Radio. I’m Laine Welch – Is your town celebrating seafood month? October is National Seafood Month – a distinction proclaimed by Congress more than a quarter century ago to recognize one of our nation’s oldest industries. Government figures show that nationwide, the seafood industry contributes $60 billion to the U.S. economy each year. NOAA’s sea scallop observer program is growing. The government agency announced on Tuesday that MRAG Americas, a private consulting and auditing company, will be deploying certified observers beginning Thursday, August 2. This is Fish Radio. I’m Laine Welch --- Alaska’s fishery for weathervane scallops got underway on July 1. 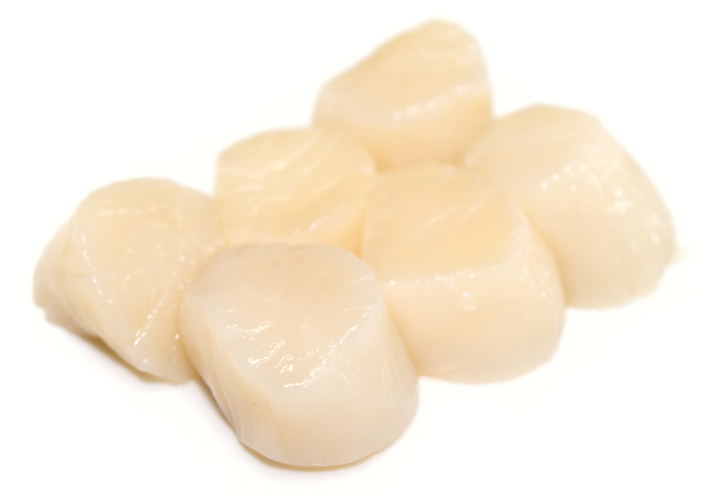 Scallops are priced by size with U-10 and 10-20 count scallops usually selling at a premium over smaller 20-30 count sizes. Currently that relationship is upside down. 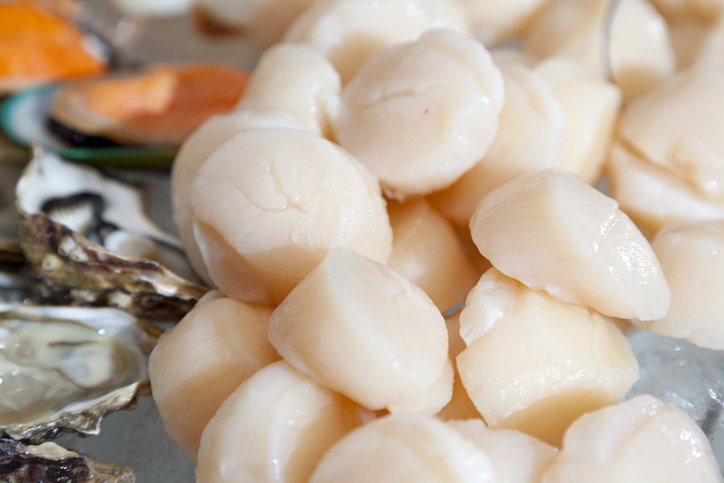 For all natural scallops and dry scallops, 10-20’s are now priced lower than 20-30 count. And U-10’s, which in January were priced $4.50 per lb. higher than 20-30’s, are now quoted at only a $1.00 premium. The same pattern is true for processed scallops as well. Zhangzidao released its quarterly report on April 27, showing more revenue but slower growth. With regards to scallops, Tom Minio could accurately be described as erudite. On Thursday afternoon, Minio sat in the galley of his vessel, the Provider, explaining what makes the best product, while the metallic screeches of boat work drifted in from other parts of the vessel. Lund’s Fisheries is welcoming some new faces to their sales and customer service teams. The Cape May, New Jersey, based company announced on Wednesday that they have hired seafood veterans Jeff Lang and Donna Pimental. Researchers at UMass Dartmouth’s School for Marine Science & Technology (SMAST) are once again working with the fishing industry to address conservation issues related to bycatch of yellowtail flounder. 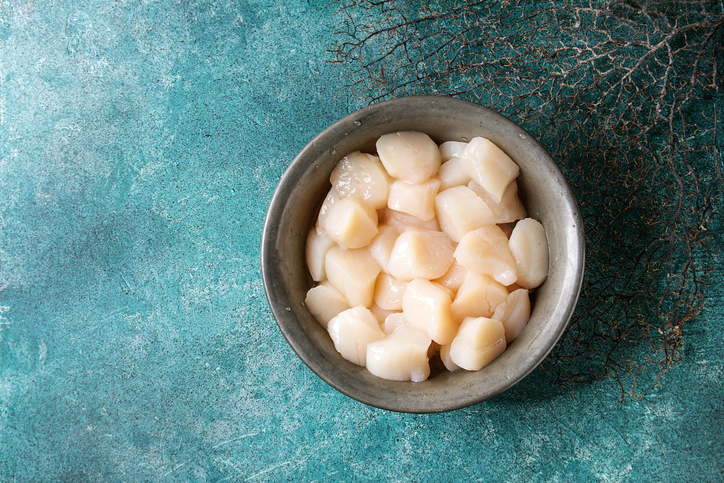 The New England Fishery Management Council has finalized the scallop plan for 2019-20, the fishing year beginning on April 1st. NMFS staff estimates that catches will be similar to this year, which are expected to be around 60 million lbs. 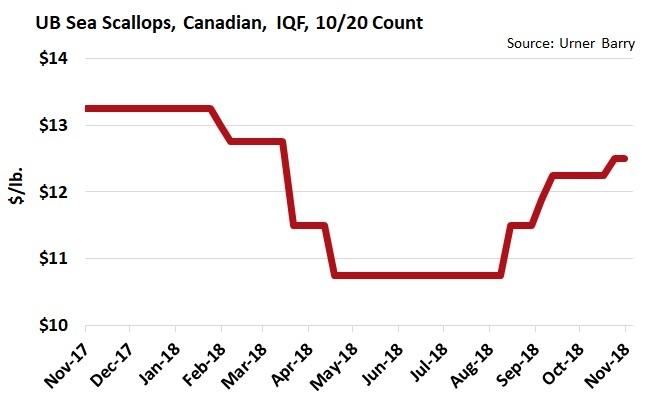 Premiums are developing in the Canadian sea scallop market as approximately 95% of the offshore quota has been caught. Frozen inventory levels are not as abundant compared to previous years and one factor contributing to this are fewer exports from Japan into Canada. The 2018-2019 Maine Scallop Season is set to begin, and according to the Maine Department of Marine resources, harvesters will see few changes from last year. The daily possession limit of 15 gallons of shucked scallops for Zone 1 and Zone 2, which was in place for the 2017-2018 season, will remain. Meanwhile, in Zone 3, there will also be a daily possession limit of 10 gallons. The New England Council SSC will take up 2019 scallop fishery recommendations at its meeting tomorrow, at a time when surveys show that fishing mortality it at “an all time low in 2017” and “recruited biomass is at its highest point in the time series”, ie. since 1975. Zhangzidao used to be a star in China’s stock market with high stock prices, but now is infamous online due to two scallop scandals. According to insiders, the company must take action now to rebuild its image. Sustainable Fish Cities conducted an investigation that found that UK fish buyers are importing sustainable fish from the UK, Turkey, Greenland and South America because domestic fisheries are not certified sustainable. Check out the top stories of the week in the SeafoodNews.com Weekly Recap Video. This week hosts Amanda Buckle and Lorin Castiglione talk about Whole Foods expanding their distribution of Ahimi; blue swimming crabmeat prices; FDA menu labeling requirements; and the scallop market. This video is sponsored by Urner Barry's new Comtell app. Download the Comtell app today on the Apple app store for iOS or Google Play for Android. Seafood News podcast hosts Amanda Buckle and Lorin Castiglione break down this week's top seafood stories, including: scallop prices, "Good Catch" on PBS, StarKist's new chicken pouches, and March 2018 shrimp imports.